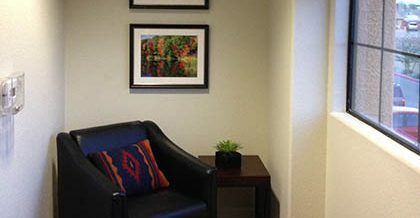 Decor Interior Design Inc. is a turnkey commercial interior design firm that specializes in tenant improvements and packaged office furniture solutions. 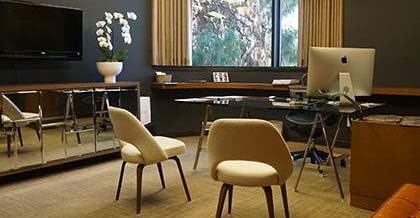 We have proven our ability to create spaces that combine the ergonomic, functional, and aesthetic components that contribute to a productive work environment. Whether your space is administrative, executive or open plan, we can help you meet your requirements and even service multiple locations. 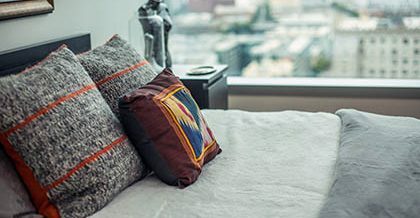 Decor Interior Design represents hundreds of nationally recognized furniture manufacturers, giving you access to an array of products to meet your facility's needs and adapt easily as those needs change. Helping you design for your home on the front end before construction can save you time and money, planning for what you need, and in most cases, building those costs into your home loan. We work with you to accomplish your needs, design to your style, and create an efficient home that can fit right into the builder's plans. I have been consistently impressed with her leadership, flexibility, tenacity, and entrepreneurial drive. For seven labor-intensive months, Ronda and her team cost-effectively, tenaciously, competently, and cheerfully resolved all issues during the performance of their scope of work – be they schedule conflicts; labor compliance, or contractor-controlled insurance. I met Ronda over eight years ago at a social event where I was complaining about having to decorate a Vice President’s office at Warner Bros. Not only did she come through like a hurricane and whip the office into an enclave for business, she has continued to decorate and design for hundreds of executives at Warner Bros. In addition to painting, decorating, carpeting, furniture, interior plants, detail cleaning, window treatments and specialty construction needs, Décor has simplified our procurement processes and is responsible for all three of my buildings.